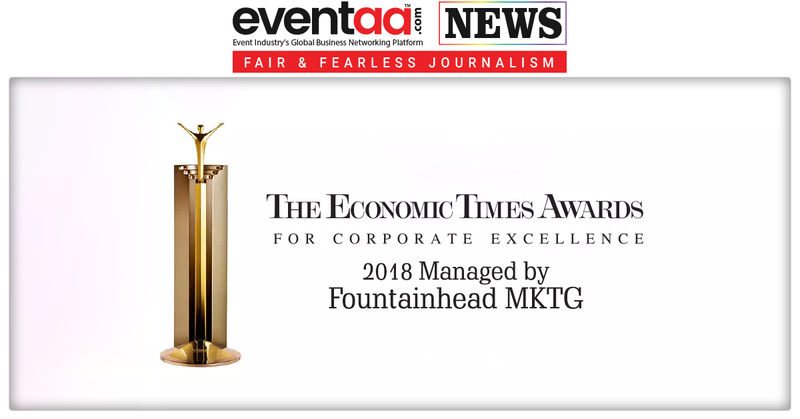 The Economic Times Awards for Corporate Excellence was held recently to felicitate the winners at India’s most coveted business awards, where India’s leading policy-makers and businessmen got together. 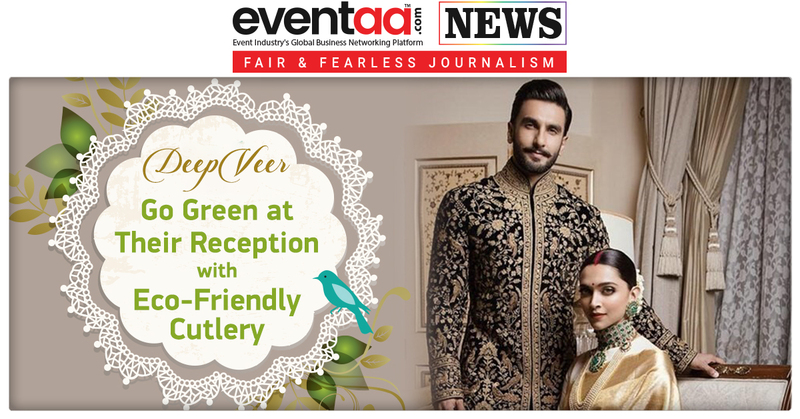 The prestigious event was managed by Fountainhead MKTG of the Dentsu Aegis Network. 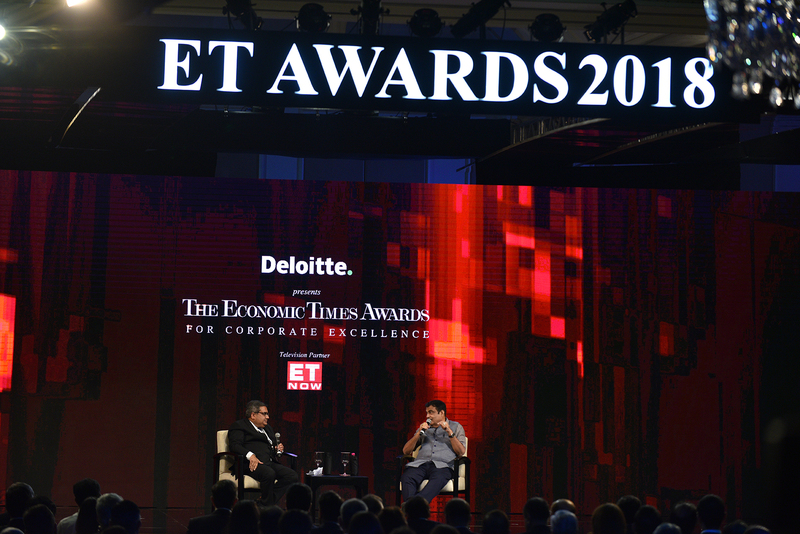 The ET Awards have been at the forefront in recognising budding entrepreneurial talent and corporate accomplishment as well as highlighting the impact of changemakers on economic growth and transformation. 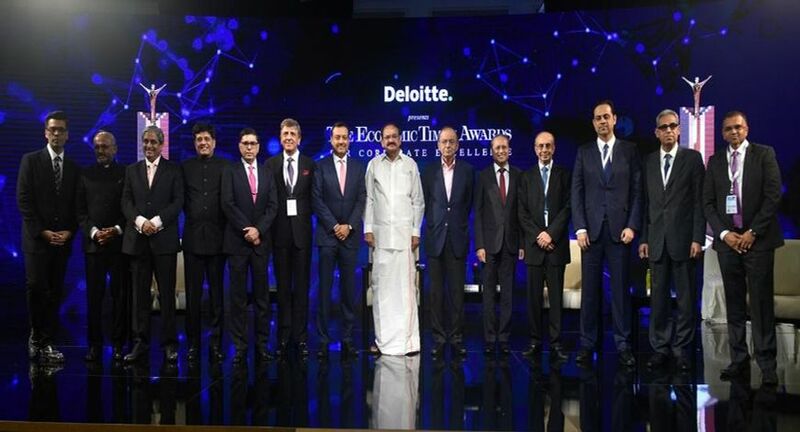 Vice-President of India, Venkaiah Naidu along with Finance minister, Arun Jaitley; Highways and Shipping minister, Nitin Gadkari; Coal and Railways minister, Piyush Goyal and the Defence Minister, Nirmala Sitharaman attended the Economic Times Awards for Corporate Excellence 2018. Prominent persons from the industry like Sajjan Jindal, Adi Godrej, Mukesh Ambani, Kumar Mangalam Birla and Uday Kotak were also present at the event. 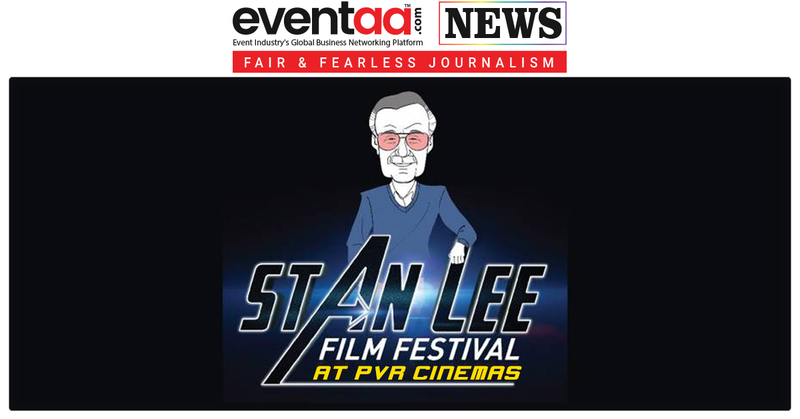 Karan Johar was the host of the evening, and the event saw an interesting array of panels and discussions besides the nine awards. 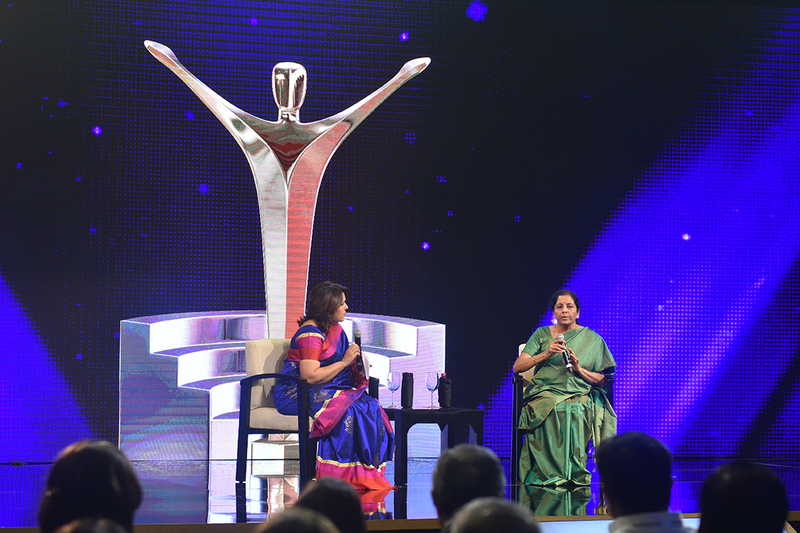 More than 300 guests attended the awards, and nine winners were felicitated at the event.